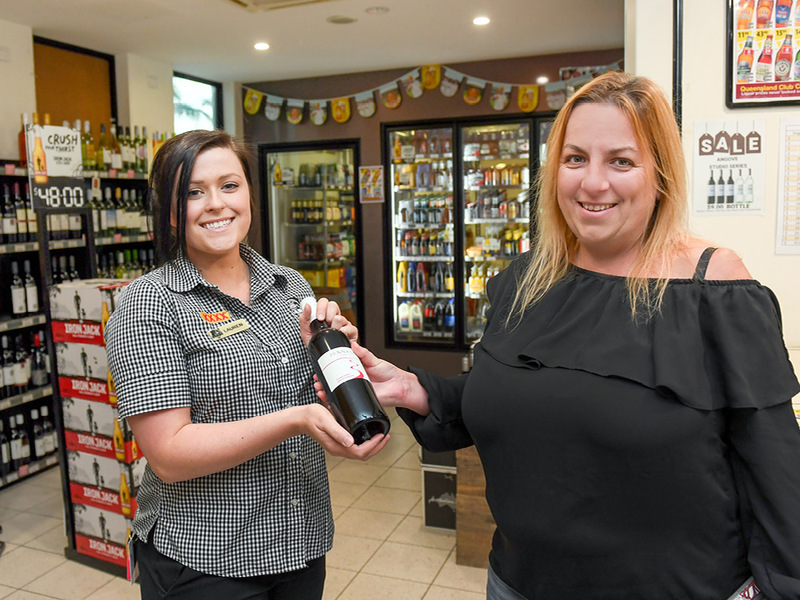 The Bears’ Bottle Shop has a huge selection of Australian and international wines and beers. Make your selection from our cellar. And while you are there why not join our wine club! It’s free to join and you get to go to our monthly wine tasting dinner. Our range of wines includes the James Halliday, 5-star rated wines. Great wines at a great price. Come and visit us for the latest member specials. We also have a great range of Merchandise for sale on Display in our revamped Bottleshop / Merchandise come in and have a look. If you purchase 6 Bottles of wine from our cellars you will receive an additional 10% discount, information for member and reciprocal members.